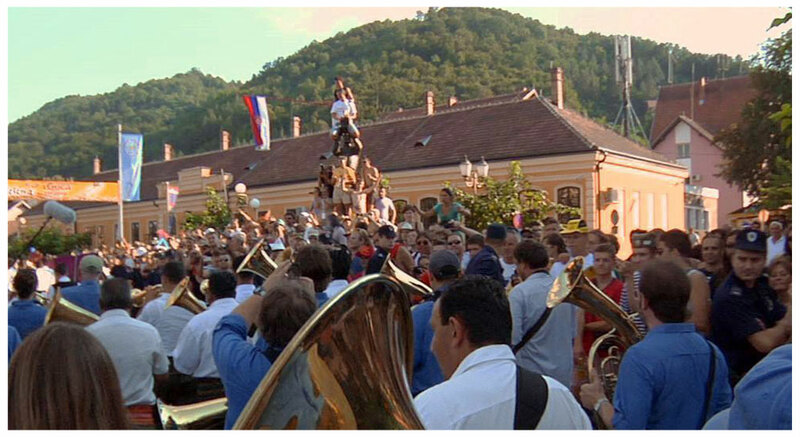 A tiny Serbian village explodes with brass cacophony and riotous celebration as more than half a million music fans descend upon Guča, the world’s largest trumpet competition. 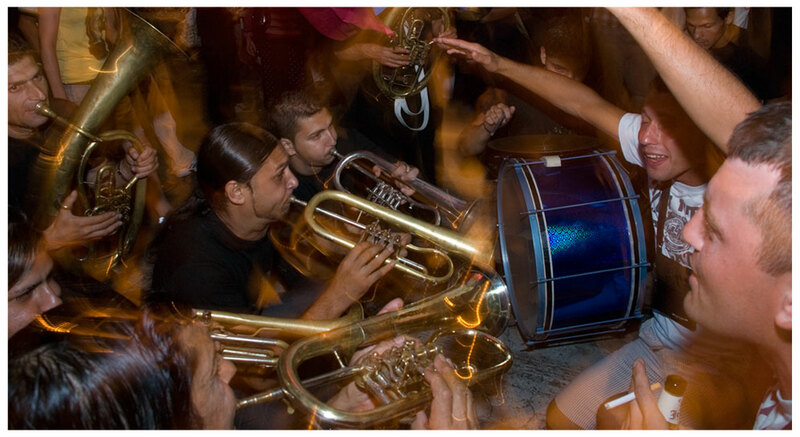 Amidst a cast of defending Serbian champions and struggling Roma Gypsies, an unlikely brass band from New York City, Zlatne Uste, voyages to represent the United States only a decade after NATO bombs rocked Belgrade. They will be the first Americans ever to compete at Guča. Brasslands offers an intimate and sometimes unsettling portrait of how the hopes and fears of this diverse group of characters collide in their search for common ground and musical ecstasy. The citizens of Guča prepare for the oncoming hordes with a mix of national pride and nervous energy. The older generation has lived through world war, socialist rule, national fragmentation, and ethnic cleansing – all of which has given way to a festival at the center of an evolving national identity. Middle-aged business owners hope to capitalize on a growing festival and huge influx of cash. The youngest watch the best trumpeters in the world play their country’s traditional music; some yearn to play on that stage, while others throw on their headphones to pump Metallica and Lady Gaga. In this war-scarred landscape, disparate societies find common ground in a joyous, deeply transcendent music that leaves no ear unaffected. 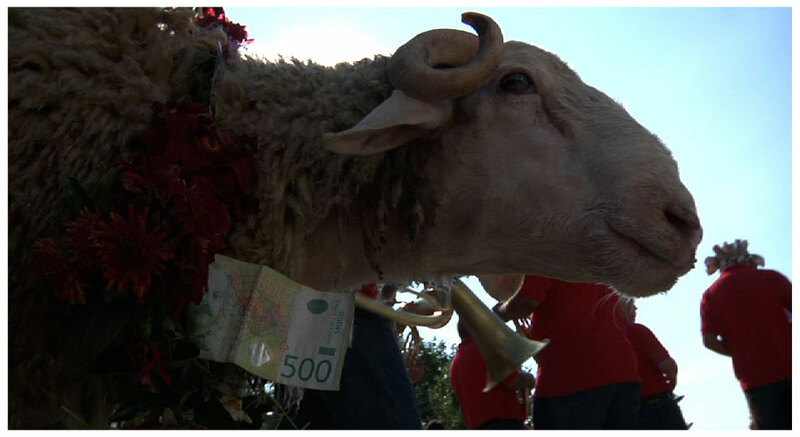 Every competitor seeks to win, but the film’s characters are all making their trumpet pilgrimages for very different reasons: 25-year-old “master trumpeter” Dejan Petrovic—the reigning Guča champion—returns to defend his championship title, while Demiran Ćerimović—a world-class Roma Gypsy trumpeter—struggles against deeply ingrained racism for the opportunity to make money for his family. 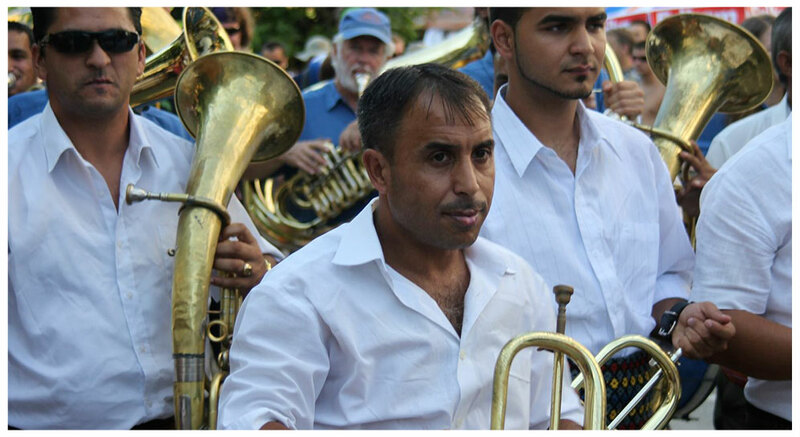 Through it all, a fish-out-of-water American band plays to validate their very existence in front of a population still scarred by U.S. bombs. 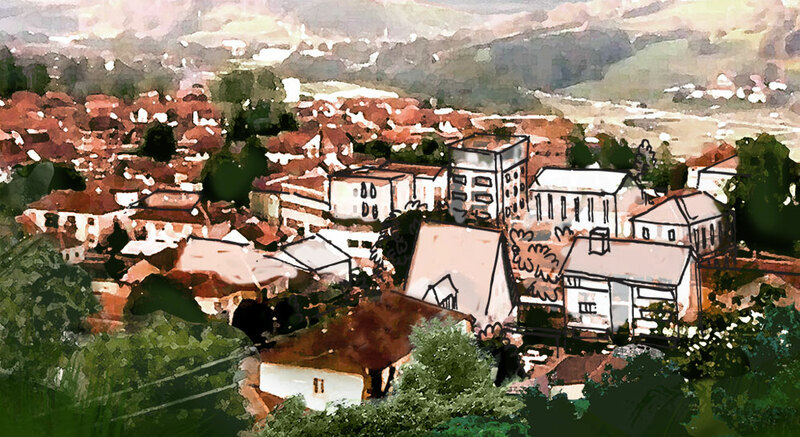 As the festival commences, Brasslands bears witness to the deeper resonance of the music, as the town of Guča begins to swell with frenetic energy. 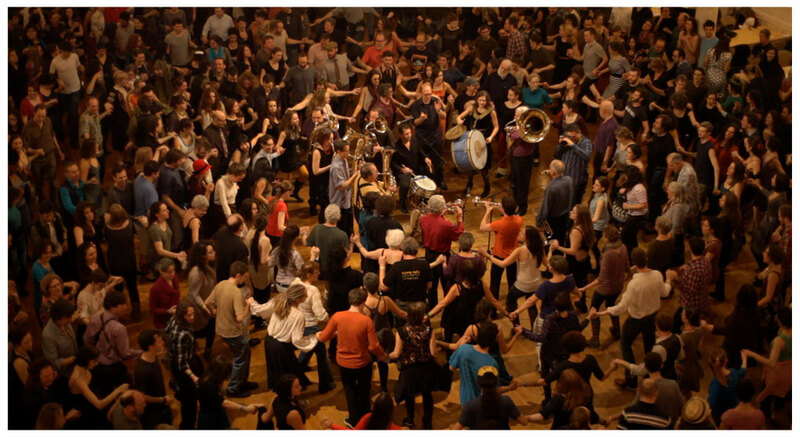 From the deafening batteries of drums and staccato snares, to the euphoric brass chorales and electrifying trumpet solos, everyone here has gathered to celebrate the music, to dance, and to enjoy life. Despite the fact that tensions continue to simmer below the alcohol-fueled surface, Brasslands attests to the fact that even amidst fractured ethnic and political divides, there remains a universal human desire for identity, joy, and belonging—and that, if only for a few days, it will make itself heard.